What could a kid discover if they had the tools we birders often take for granted? What could they find? Birds, almost certainly. But also a welcoming community, a lifelong passion, a purpose that benefits all of us who care about birds and wild places that hold them. But for many kids, access to the tools, the binoculars, that can make all those things available feels impossible. Quality optics are out of the reach of too many nature-minded children. And the ABA wants to fix that. 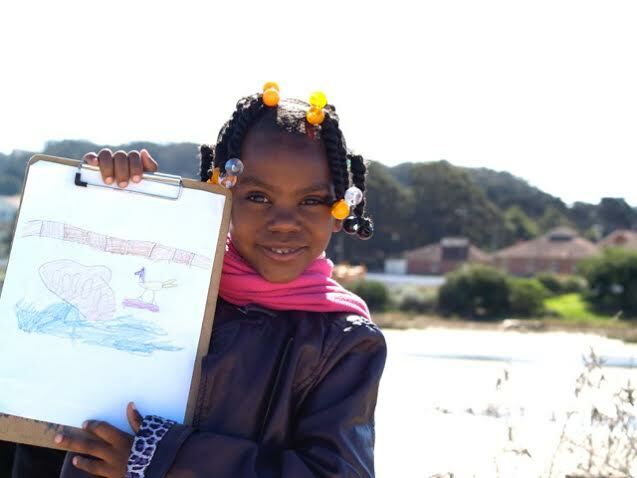 Our new Spark Bird Project awards new binoculars to programs, organizations, and curriculums that educate underserved school-age children in the United States in all manner of natural history study, but particularly those involving birds. We believe that being able to get up close and personal with the natural world through quality binoculars will significantly enhance one’s overall experience with the outdoors. With this enhanced view, each child has the opportunity to experience a “spark bird moment”, one with the potential of creating a life-altering event. Funding for this initiative comes from member donations, partnerships, and sponsorships from people in the birding community who are striving to make a difference in the lives of under-served youth by improving their experiences with nature and the outdoors. Those of you who donated to Dorian Anderson’s Biking for Birds Big Year are already making a difference. 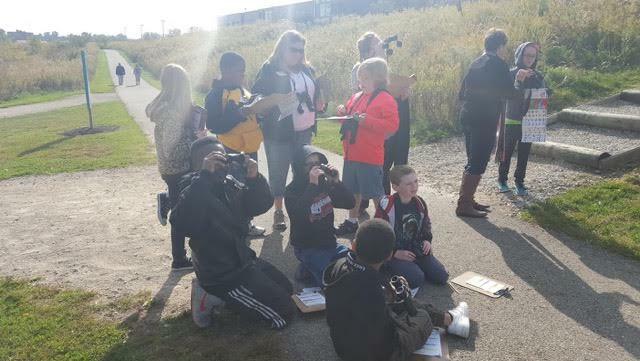 The funds pledged to the ABA as part of Dorian’s undertaking have already gone towards the purchase of 40 pairs of binoculars for the Grange Insurance Audubon Center’s Urban Naturalists program, a ground-breaking initiative that allows students from urban Columbus, Ohio, the opportunity to explore a unique inner-city greenspace. 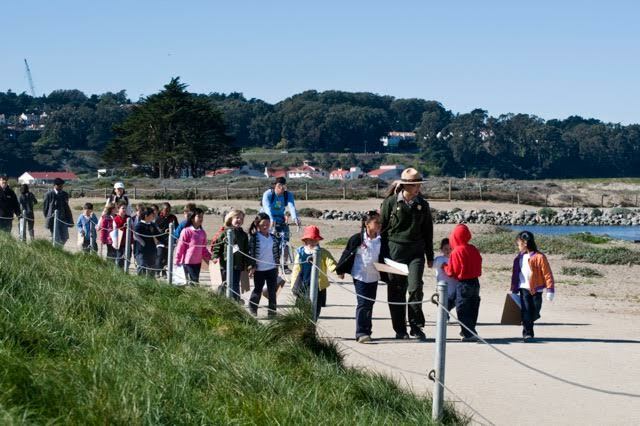 Additionally, donations from ABA members have also allowed us to purchase and donate binoculars to the Joppa Flats Education Center in Newburyport, Massachusetts, and the Golden Gate National Park Conservancy in San Francisco, California, both of which received 25 pairs of binoculars to help with programming aimed at under-served schools in their communities. Both organizations are well established, with excellent track records for reaching these children who have not been able to enjoy the natural world as so many of us have. This is just a start. We want to do more. Our friends at Eagle Optics are also lending a hand. Every time we purchase a pair of Eagle Optics 6.5 x 32 Kingbird binoculars through the Spark Bird Project, EO is donating another pair to us for free. This way twice as many binoculars get into the hands of kids and programs who desperately need them. The ABA is really excited to be able to share this project with you, and we hope that we can all look forward to wonderful stories of children experiencing nature in ways they would not have been able to do before. All thanks to the the generosity of ABA members and the broader birding community.